After losing most of his chips with a set of tens to a rivered straight, Brendan Wiley was all in with K-Q against A-T. His opponent flopped two pair and Brendan was looking for a jack to river his own straight. Unfortunately, it did not come, and Brendan will have to settle for 4th place and the $19,799 that goes along with it. Will Morales was all in preflop and was called by two opponents. The [Ts][5c][2d][Jc][4s] board was checked down, and Will's [Ah][Tc] lost to [Ad][Jd]. 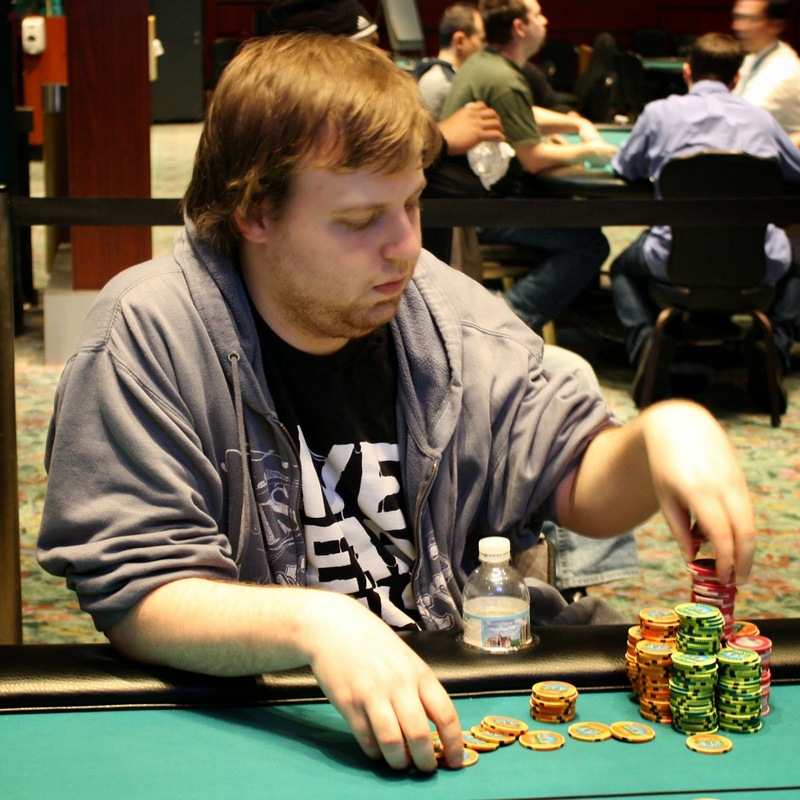 Will will collect $15,086 for his 5th place finish. 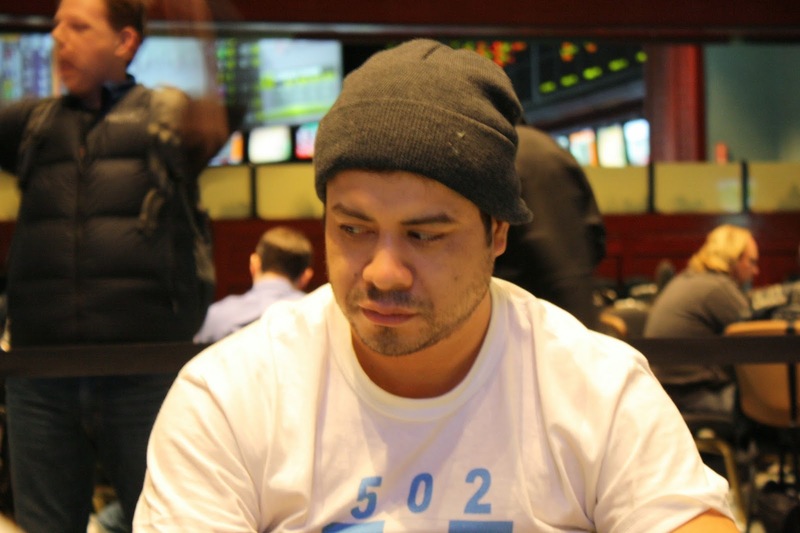 Mike Guadano was all in preflop with [As][Qc] against chip leader Joseph McKeehen's [Ah][Kd]. All four flush draws were live, as Joseph pointed out. 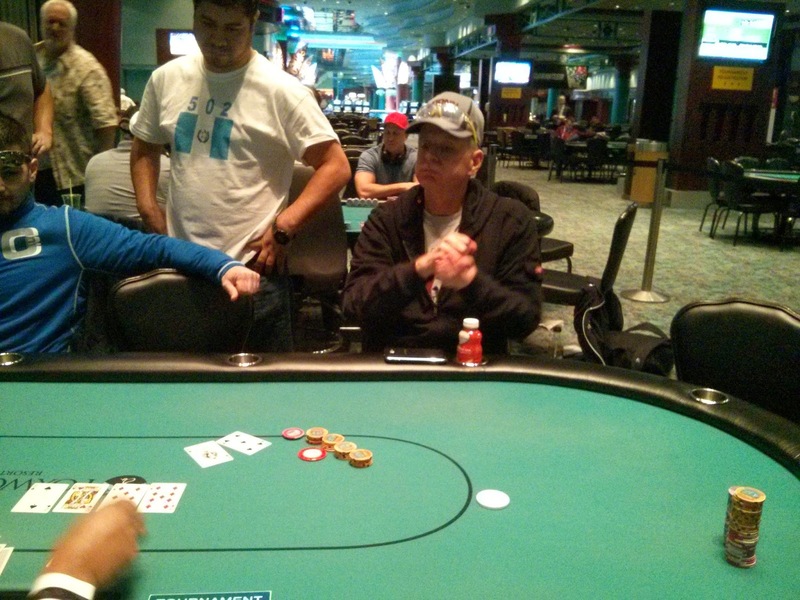 The [7h][Kh][Ac] flop dug Mike a deeper hole, as he'd need to go runner runner to stay alive. The [Js] turn gave Mike one of his backdoor draws, needing a ten to make broadway. But the river was the [Qd], making Mike the losing two pair. 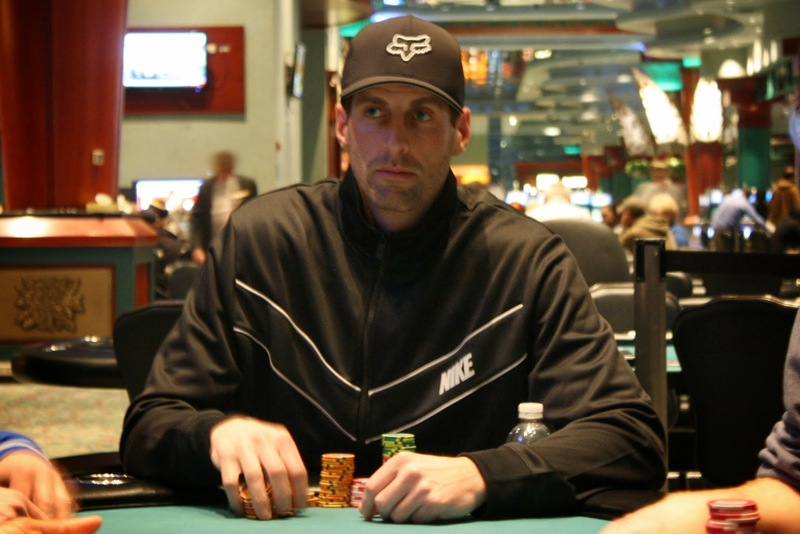 He will collect $12,257 for his 6th place finish today. We are down to 19 players in today's $400 Six-Max from 168 starting entries. One more player needs to bust before the remaining 18 players are in the money, so all three tables are now hand for hand until the money bubble bursts. On a [4d][7c][5s][Jh] board, Mike Dentale was all in against Peter Everett. Mike had the best starting hand in hold'em, [As][Ah], but Peter had caught up by flopping a straight with his [8c][6c]. Mike was already heading to the payout desk when the [9s] hit the river, and he will collect $9,899 for his 7th place finish today. Mike Jarvela was all in with [Kh][Kd] and was called by Steve Happas who held the [Ad][Kc]. 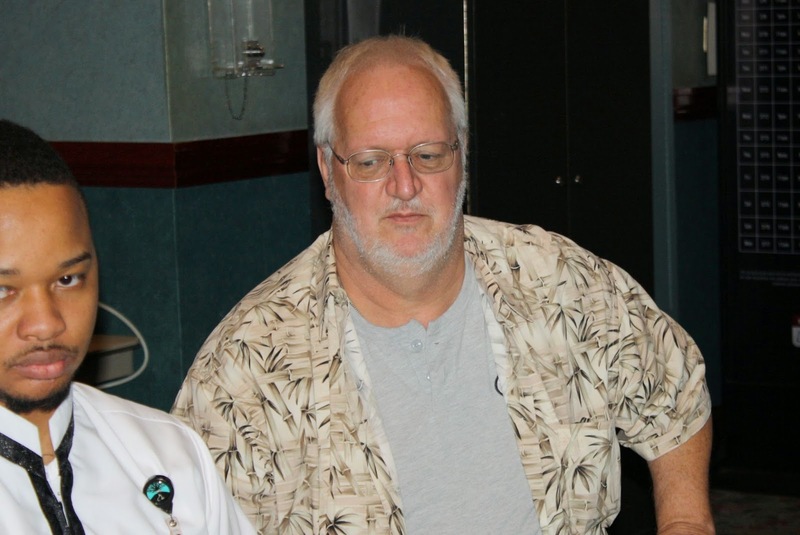 It was a preflop cooler, and Mike was in good shape to double up. 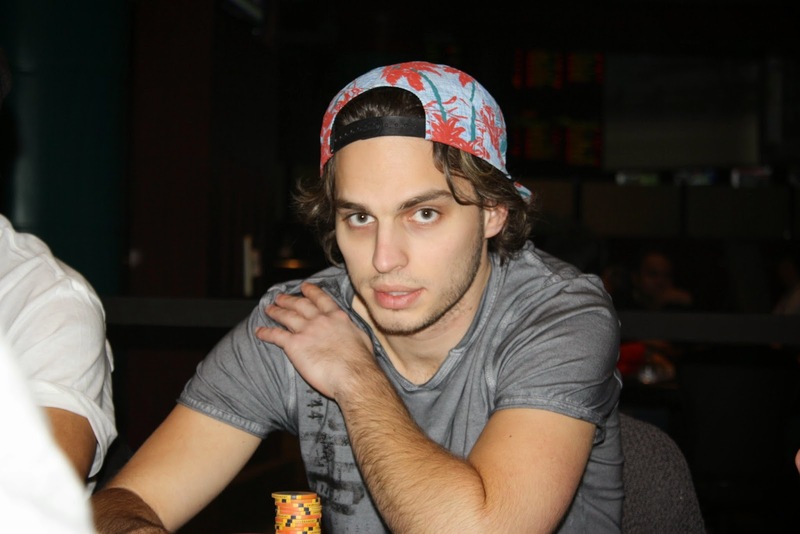 The [Qd][6d][8c] flop was dealt, and Mike just ha to dodge an ace or backdoor draws. But the [As] changed everything, and now Mike would need to catch the case king to survive. It was not to be, as the [8d] landed instead to give Steve the winning two pair. Mike headed to the payout desk to collect his $8,015 for his 8th place finish. 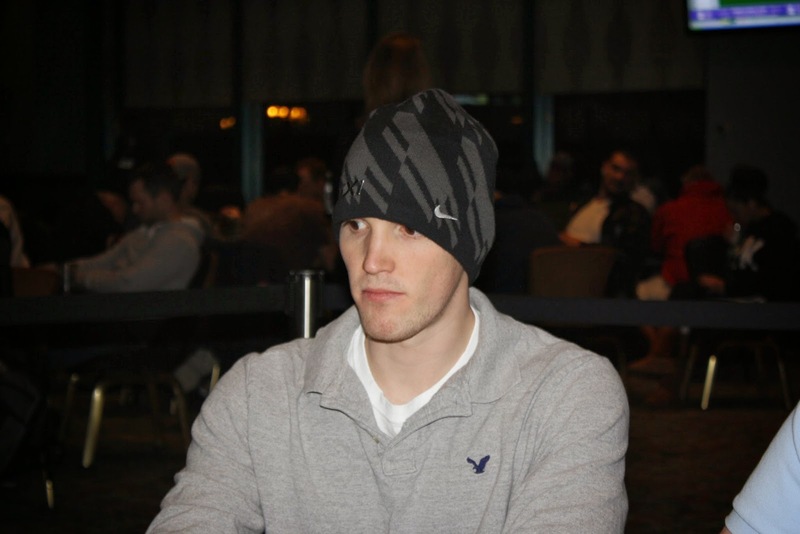 In a blind vs. blind battle, Greg Hyman was all in with [Ks][Th] against Will Morales's [Ac][Qs]. Greg was in bad shape as the flop fell [Ad][8s][5d], and the [4d] turn left Greg drawing dead. 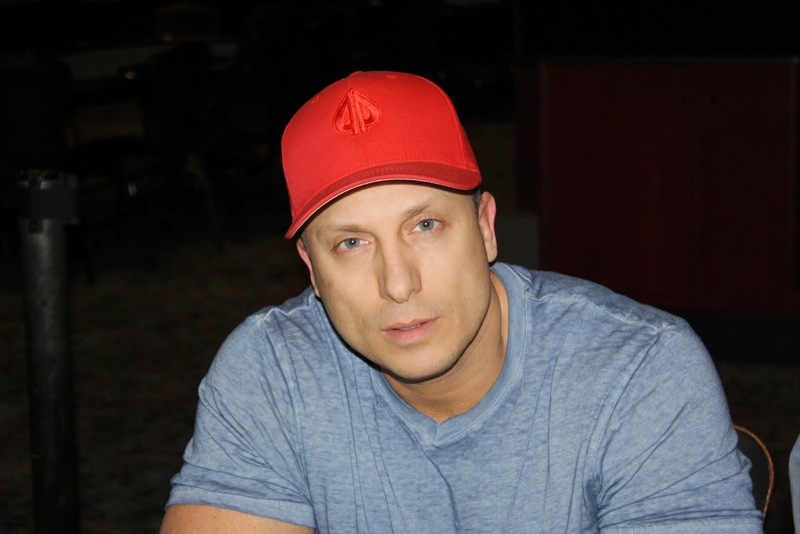 After the meaningless [9d] river was dealt, the stacks were counted down, and it was confirmed that Greg would be our 9th place finisher, good for $6,366. Michael Jacob was all in with [6s][6c] against Joseph McKeehen's [Ad][Ac]. 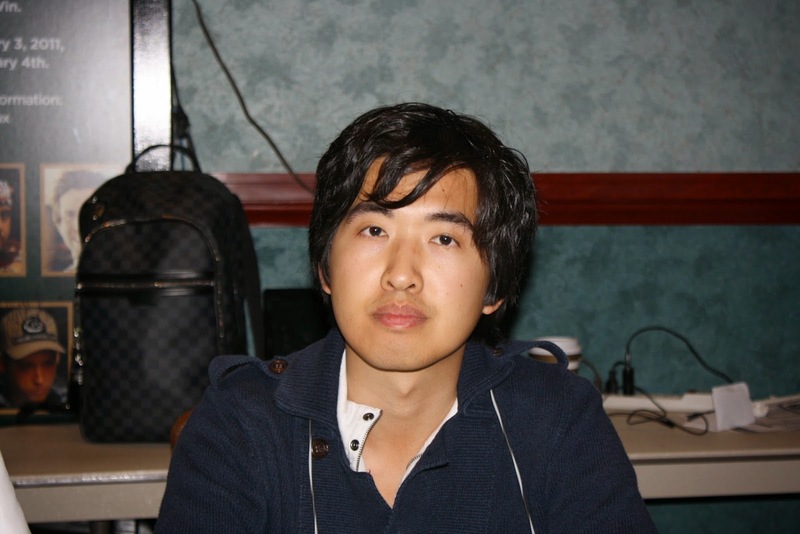 Michael was drawing dead by the turn on a [Jh][Qh][8h][As][4d] board, and he will be eliminated in 10th place. Michael collects $4,478 for his efforts. The bubble has burst in Event #13 $1,650 NLH. A short stack got it in with ace five but was dominated by his opponent's ace jack. No five came, and the remaining 18 players are in the money. They are now redrawing for seats at the final 2 tables. We are mid-way through at the Foxwoods Poker Classic and two tournaments are in play at 4pm on Sunday. 35 players returned from yesterday's $150,000 Guaranteed $1,650 NLH. They are now down to 19 players and are hand for hand as the money bubble is here. Mike Dentale and Joe McKeehen are still in the hunt for the title. 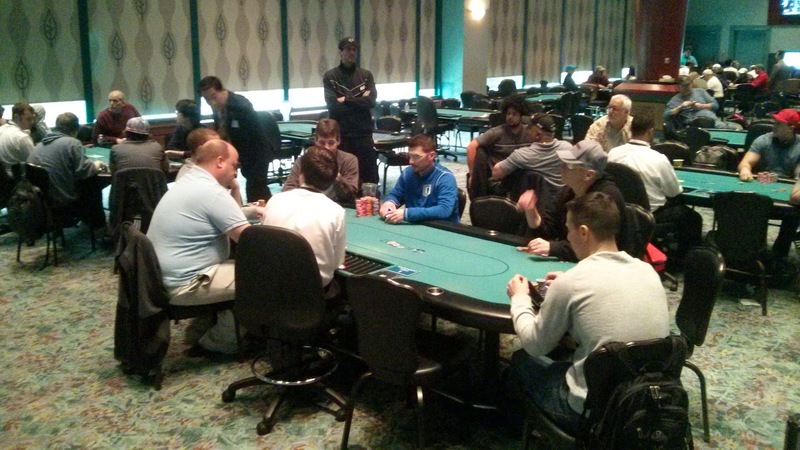 Meanwhile, today's $400 NLH Six-Max got under way at 11am, and it received 168 entries. Going into 400/800 blinds with a 100 ante, 77 players remain. First place is $14,830 with the top 18 players guaranteed a $912 payday.